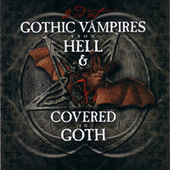 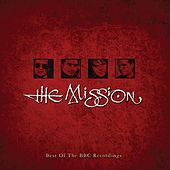 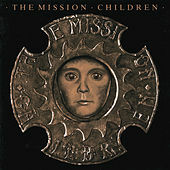 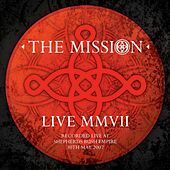 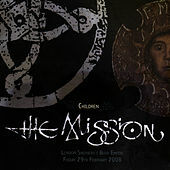 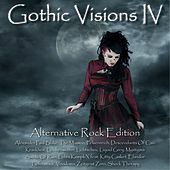 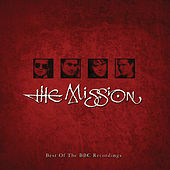 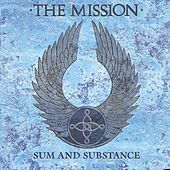 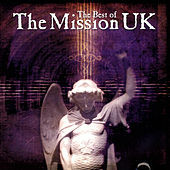 Acerca de The Mission U.K.
Perhaps Goth's answer to the Monkees, Britain's late-'80s Goth Pop sensations the Mission U.K. churned out hit after impossibly catchy hit of effects-drenched pseudo-darkness. 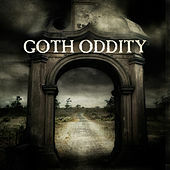 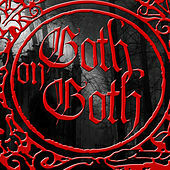 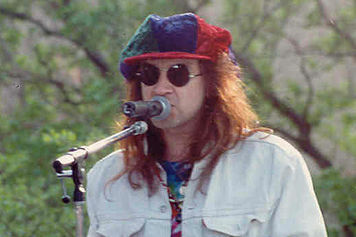 Clad in their renaissance fair smocks and rope belts, they looked like lipstick-weilding dragonslayers though singer-songwriter Wayne Hussey's sunglasses and devil's-baritone aesthetic was a dimestore knockoff of the Sisters of Mercy's Andrew Eldritch. 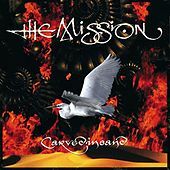 Still, sharply tuned, fiery bits of Cure-inspired Wizard Rock such as "Over the Hill and Far Away" and "Bridges Burning" were high-school hymns for that weird kid who toted a briefcase to class and wore heavy lipstick and eyeliner. 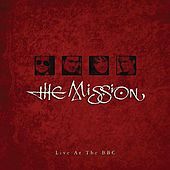 The elegant, pretentious melodramatics of acoustic-bred gems like "Dance on Glass" and "Love Me To Death" may well have been this poor outcast's vicarious dates on lonely weekends.